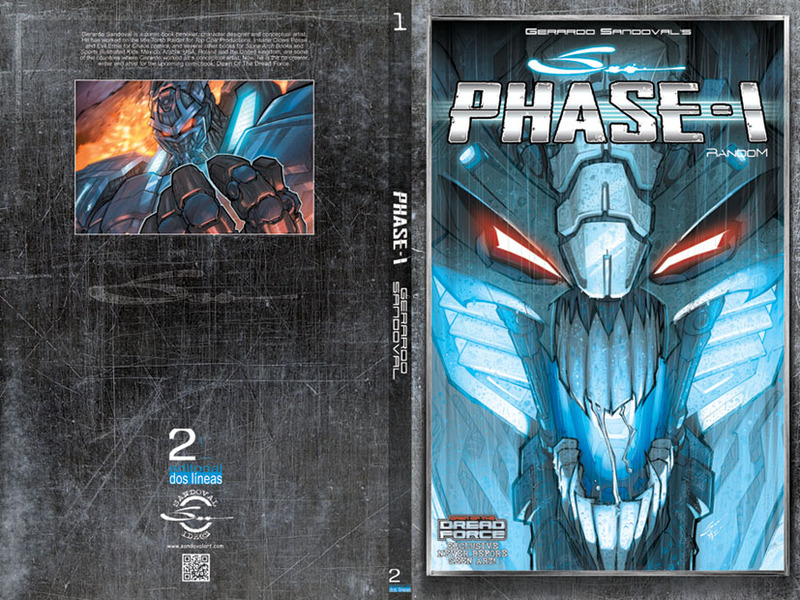 GERARDO SANDOVAL ART: PHASE-1 Random Full Cover! This is the full cover for my Sketchbook PHASE-1 Random... Will be ready for sale next week and of course, there will be international sales too! Where will it be for sale? The presentation will be in Mexico LA Mole comic con this December 14, 15 and 16. The international orders will be ready for this December 17th.